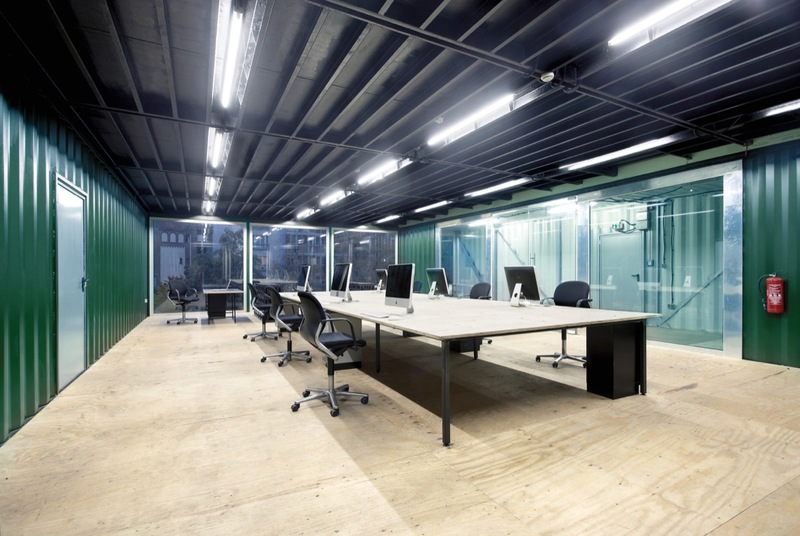 The ARTIST LAB scholarship programs give young upcoming artists the opportunity to develop their creative projects and be supported by the affiliated network. 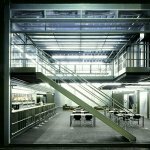 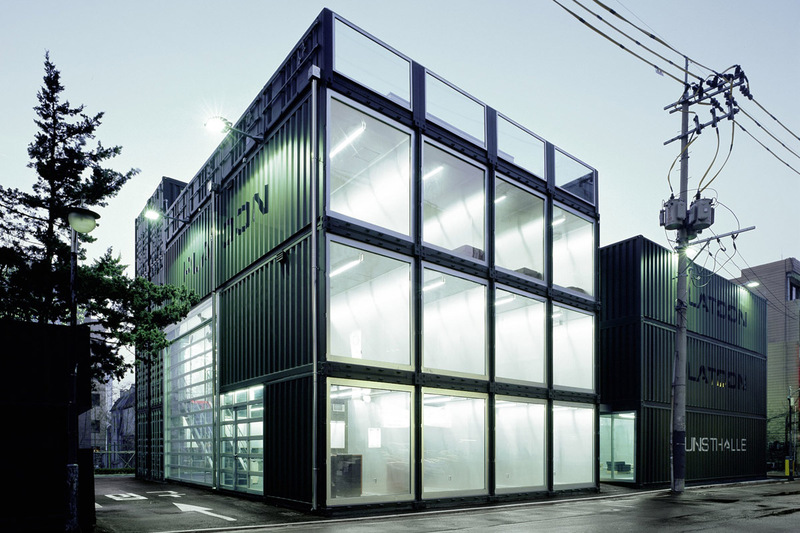 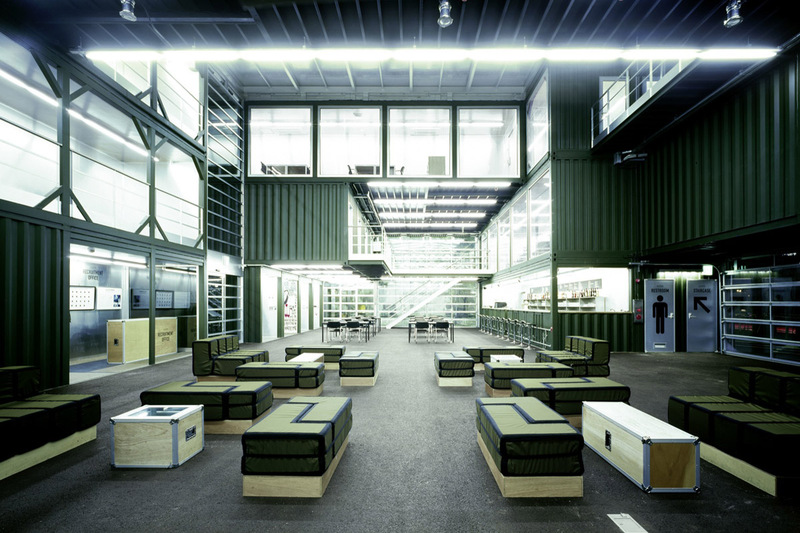 The modular architecture consists of up to 34 standard freight containers. 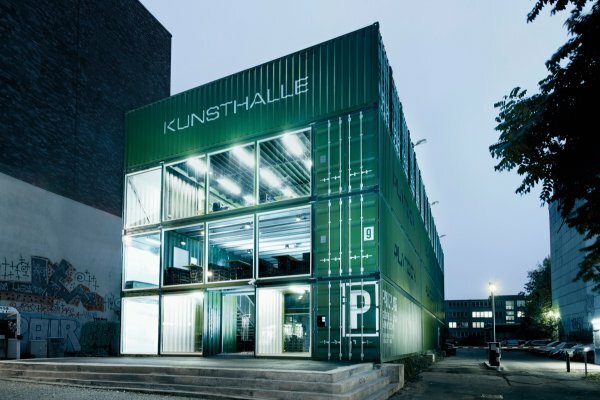 This award-winning architectural concept represents the global spirit of sharing cultural goods and flexibility as a moveable building. 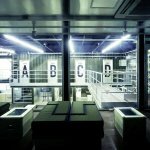 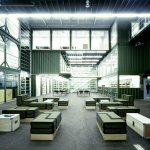 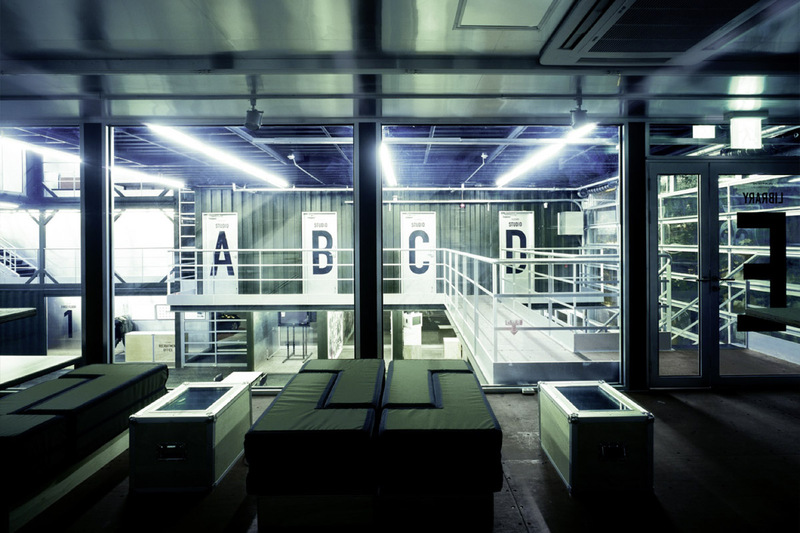 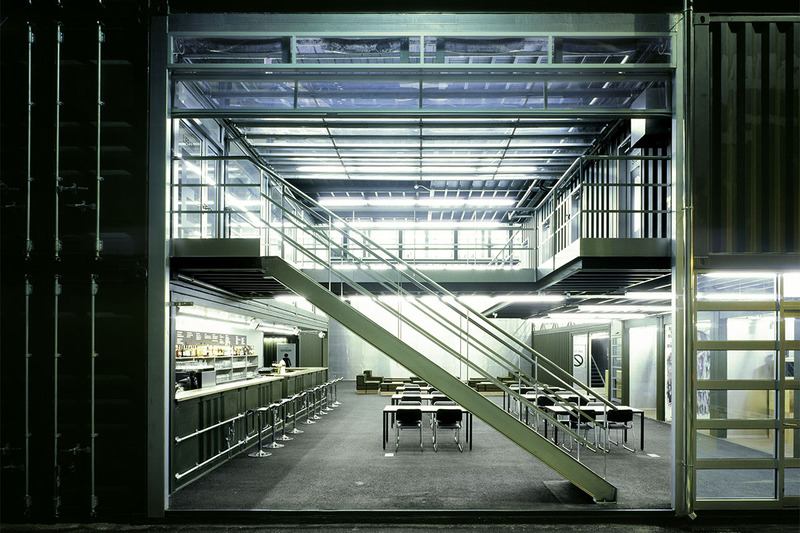 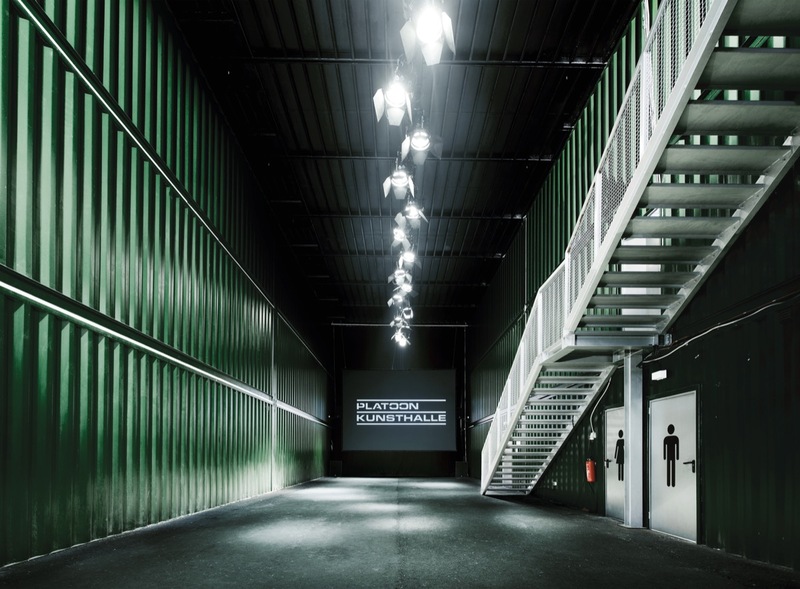 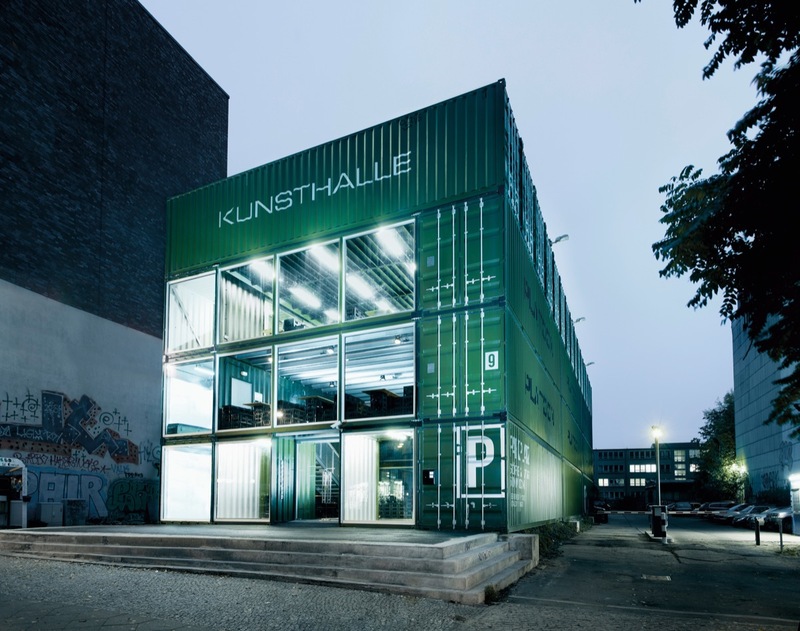 PLATOON KUNSTHALLE Seoul opened in 2009 followed by its Berlin counterpart in 2012. 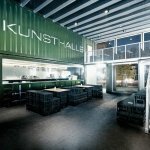 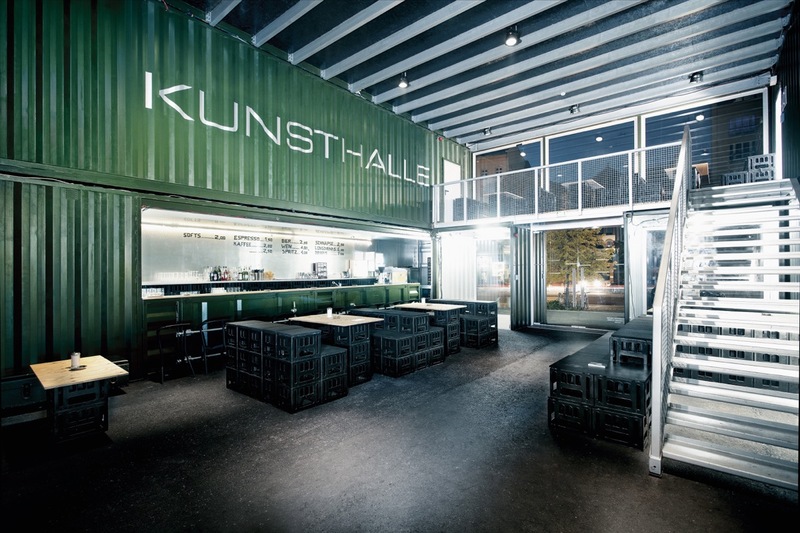 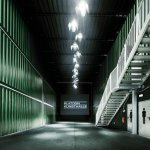 The KUNSTHALLE is an integral part of PLATOON DNA, and will be rolled out to other continents soon.